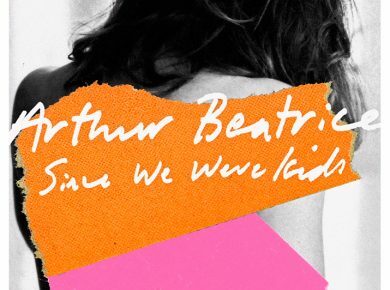 Arthur Beatrice, Since We Were Kids. 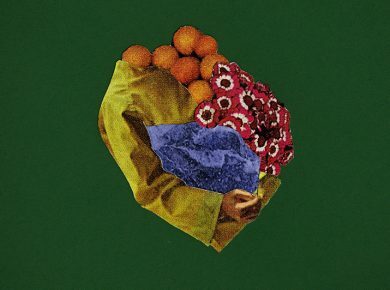 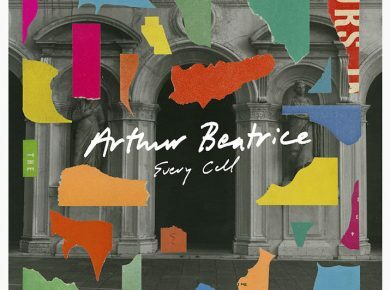 ‘Demonstrative of ambition unbounded,’ Arthur Beatrice reveal the barefacedly euphoric Since We Were Kids. 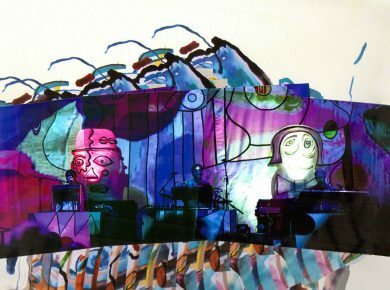 ‘An out-and-out triumph’, we review Animal Collective, live at London’s Troxy. 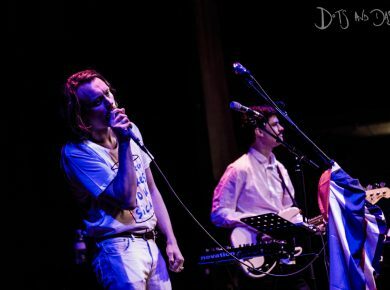 ‘Majorly impressive for the most part’, we review the London début proper of Casper Clausen’s Liima, live at Rich Mix.